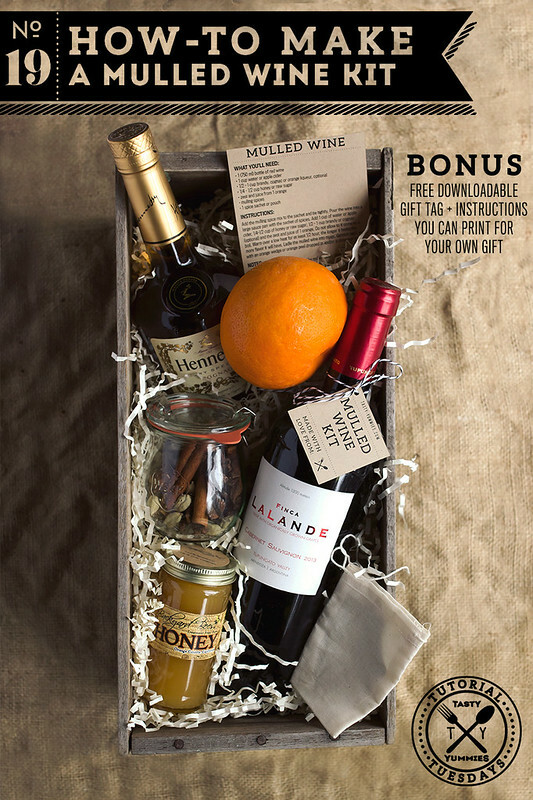 For all of you last minute Christmas elves, this simple-but-sweet tutorial on How-to Make a Mulled Wine Kit is great for the wine lover on your list and it also makes a wonderful, thoughtful gift for any hostesses/hosts of holiday parties and other celebrations this season. 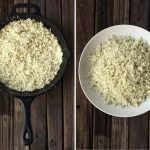 You can easily grab what you need from your pantry and the local grocer and pull this together in minutes. 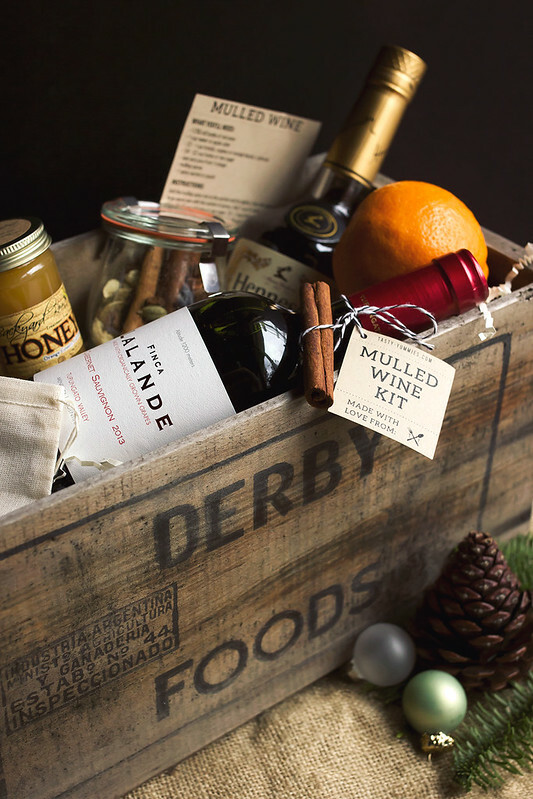 You can even skip the wine and the alcohol all together and send this along with a quart of local apple cider for a mulled cider option. 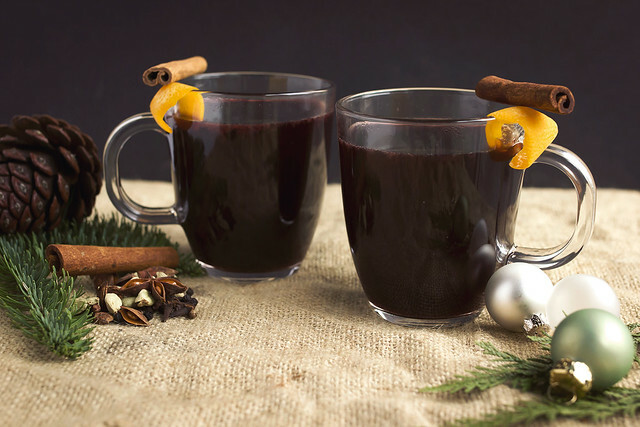 Mulled wine is such a comforting and festive drink this time of year or really anytime from the fall through the winter. It’s easy to make and this kit makes it even easier. 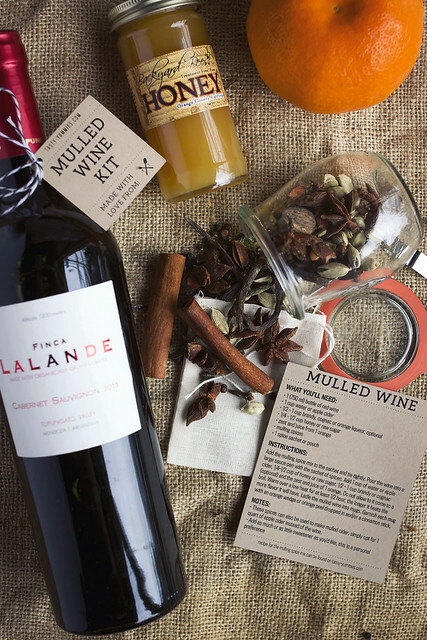 Besides the simple recipe for the mulling spices and the instructions on the different ways you can package your gift, I even created printable tags and instructions for the gift recipient, for you to include in your kit. 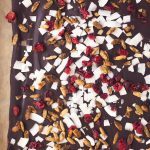 So, literally all you have to do is pull your ingredients together, hit “print”, fill your name in and your gift is done! Simple as that. Grab a cute box or wooden crate, or a beautiful gift bag, some cute ribbon or twine and voila, a thoughtful, handmade edible gift! 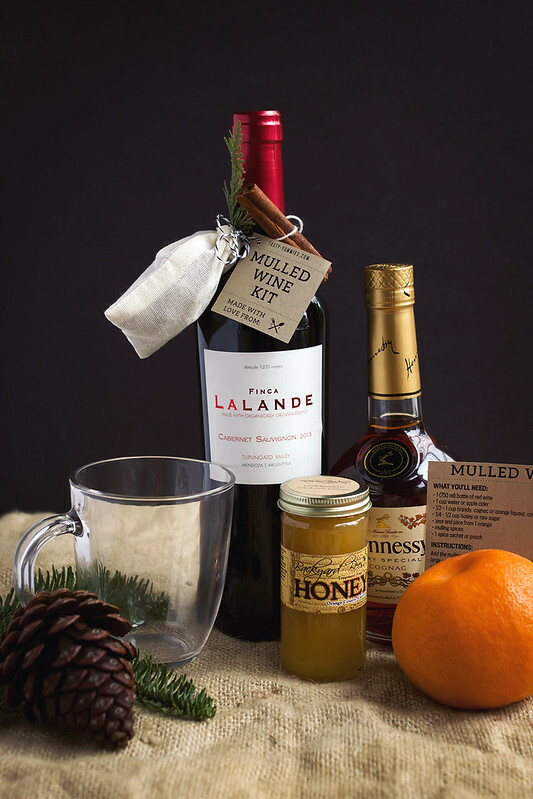 Here’s what’s so great about this tutorial, you can put together this Homemade Mulled Wine Kit any way you’d like. It can be as simple and inexpensive as you’d like or you can go all out and create a whole elaborate kit, with absolutely everything they might need! 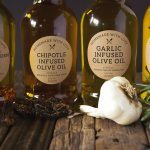 You could simply add the spices to a small cheesecloth pouch or muslin sachet and attach it to the neck of a bottle of wine, with a cute tag and some twine or ribbon and you’ve got a simple but thoughtful handmade gift. Include an orange or a few mugs, or not – whatever you’d like. 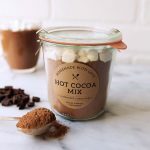 This simple and affordable option is so great for small gift giving exchanges or a party hostess. 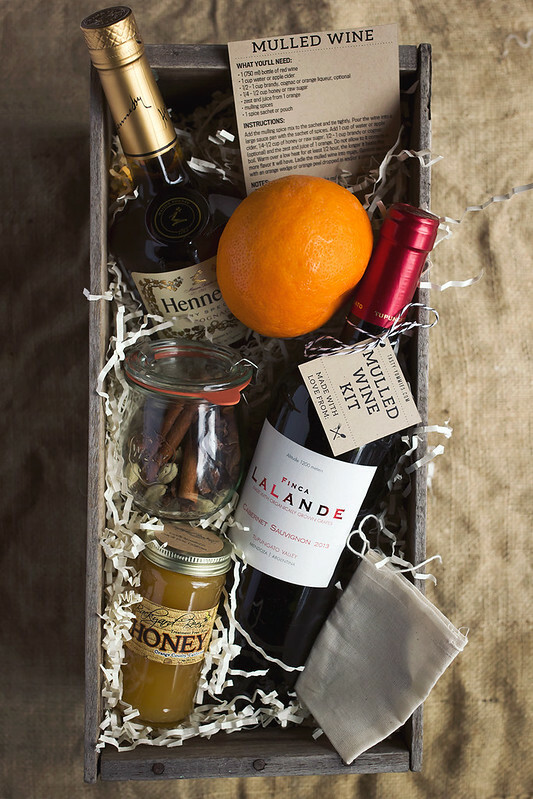 The other option is to create a full-on gift box with everything your recipient would need, the honey (or other sweetener), the liquor (which isn’t at all a necessity to mulled wine, but I really find it take it to another level), an orange, all the way down to some glass mugs, for serving, if you so choose. 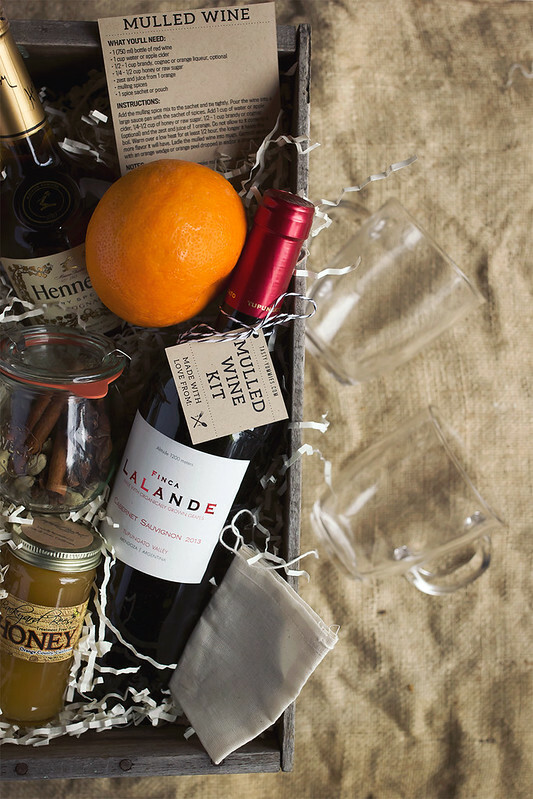 Anyway you package it, this makes a wonderful gift for the wine lover in your life! 1 (750 ml) bottle of full-fruited red wine, I recommend cabernet sauvignon, shiraz or merlot would also work. Using this PDF file, you can print your own 2-inch square gift tags (as seen in the photos) on any standard printer on 8.5″ x 11″ paper, customize it with your name and attach it with some ribbon or twine. 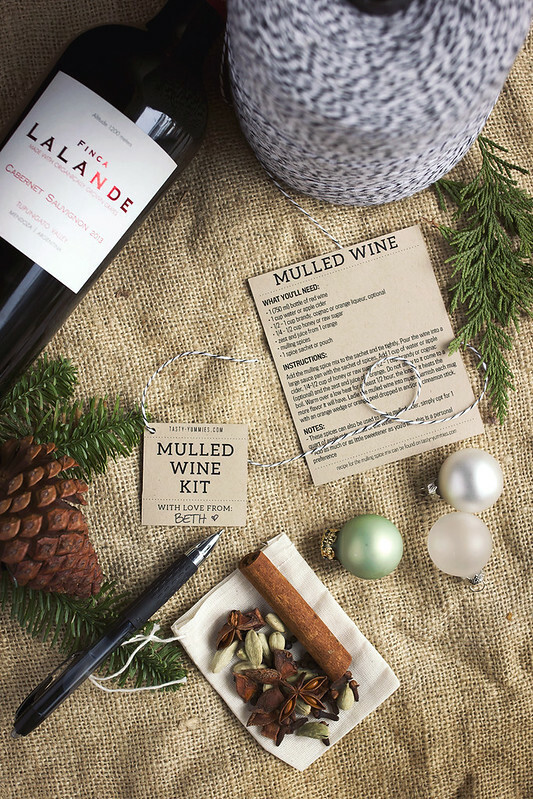 Below are the instructions to include for the recipient on how to make their mulled wine. You can handwrite these yourself or print out the already laid out PDF on some nice paper (as seen in the photos), cut it out and include it with your kit. Add the mulling spice mix to the sachet and tie tightly. Pour the wine into a large sauce pan with the sachet of spices. Add 1 cup of water or apple cider, 1/4-1/2 cup of honey or raw sugar, 1/2 – 1 cup brandy or cognac (optional) and the zest and juice of 1 orange. Do not allow to it come to a boil. Warm over a low heat for at least 1/2 hour, the longer it heats the more flavor it will have. 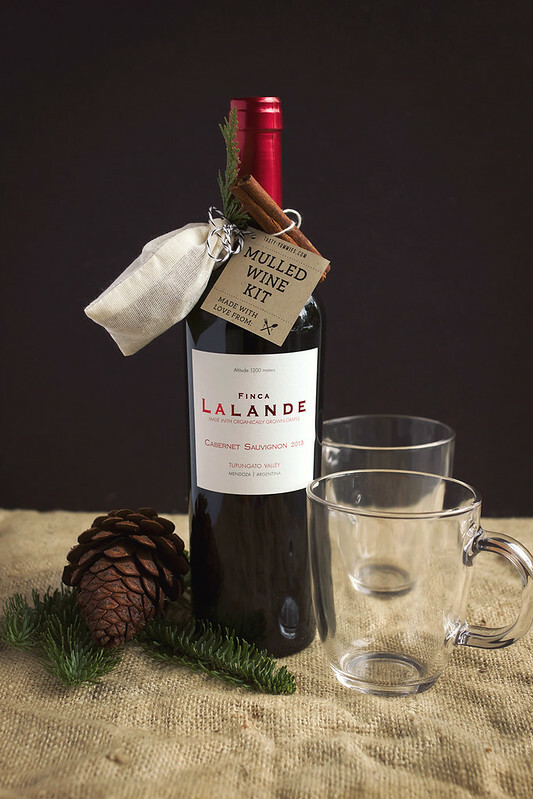 Ladle the mulled wine into mugs. Garnish each mug with an orange wedge or orange peel dropped in and/or a cinnamon stick. – These spices can also be used to make mulled cider, simply opt for 1 quart of apple cider instead of the wine. This would make such an amazing gift for parents or grandparents! I am planning on making these as gifts this year – if you put the spices in a bag, do you omit the ground ginger? Should I tell them to add it when they mull it? And I see in your sample basket you went with cognac – is that the best or just a personal preference? I don’t really ever drink any of those times? Thanks! Yeh, if putting in a mesh bag rather than a glass jar or container, I would probably leave out the ground ginger, otherwise you can add to a small container or give them fresh ginger. Cognac is a personal preference, as I mention in the post you can also opt for brandy, orange liqueur, etc.